VAPPRO VCI Films are 100% Nitrite and Amine Free. 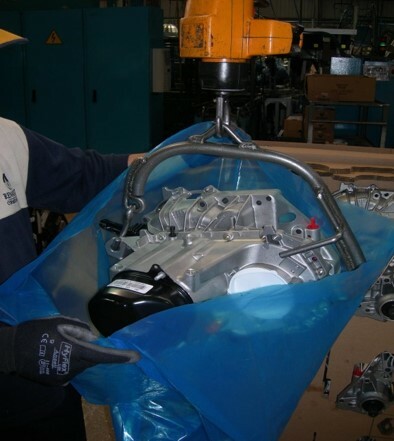 It provides excellent corrosion protection on industrial equipment and automotive parts. These unique VCI Films are designed to protect multi-metals and equipment from corrosion during transit or while they are in long term storage. VAPPRO VCI Films are user friendly, safe and economical. 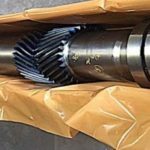 With the introduction of VAPPRO 826 and VAPPRO 826MW VCI Films, multi-metal parts and equipment can now be protected from corrosion even in harsh environments without the need for conventional oils and greases. 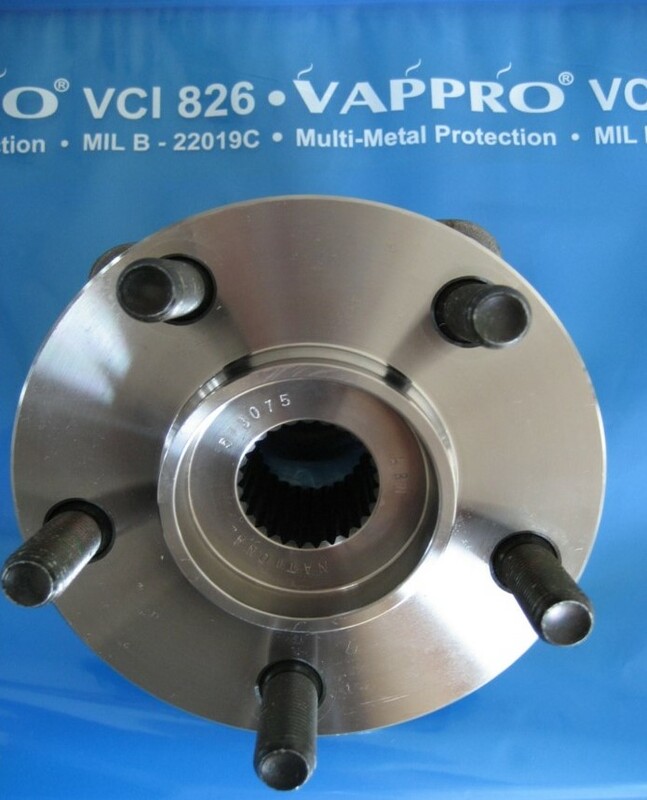 VAPPRO 826MW VCI Film is UV fortified and is designed for the corrosion protection of equipment stored outdoor. 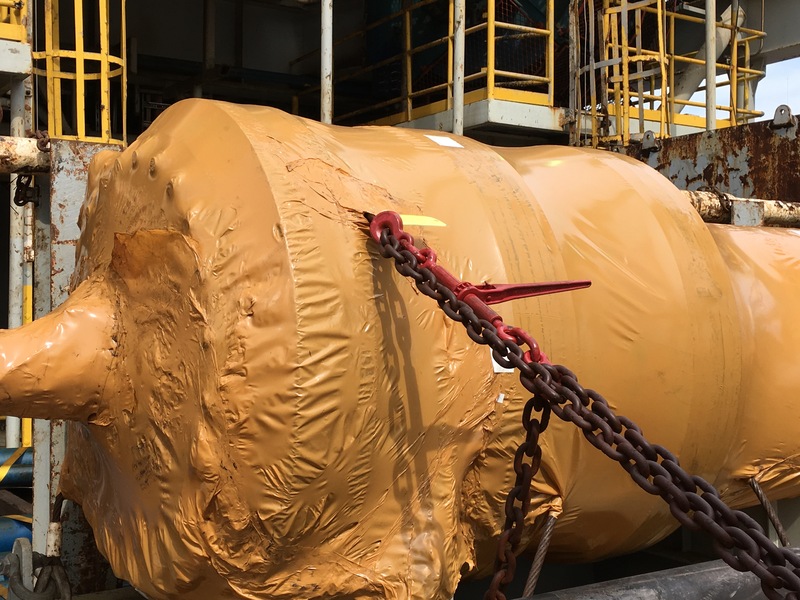 Its VCI and UV properties will provide continuous protection on multi-metals for up to 3 years or more depending on the environmental conditions. VAPPRO VCI Films come in various film gauges and sizes. These VCI films are heat sealable and shrinkable for best corrosion protection. VAPPRO 826 and VAPPRO 826MW are manufactured to conform to military specifications: MIL-STD 3010C, MIL-PRF-22019E and the British Test Method BSI IEC 68-2-30:1980.